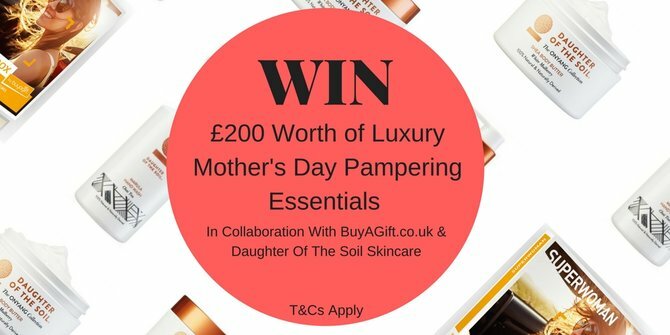 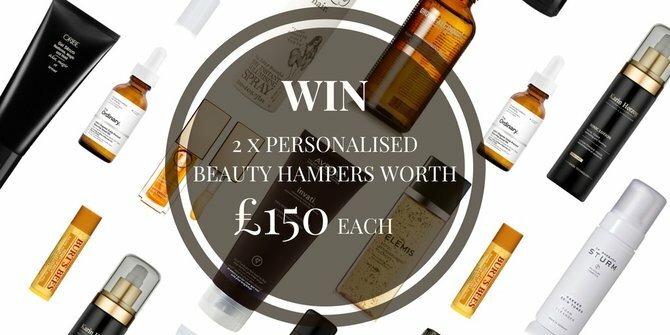 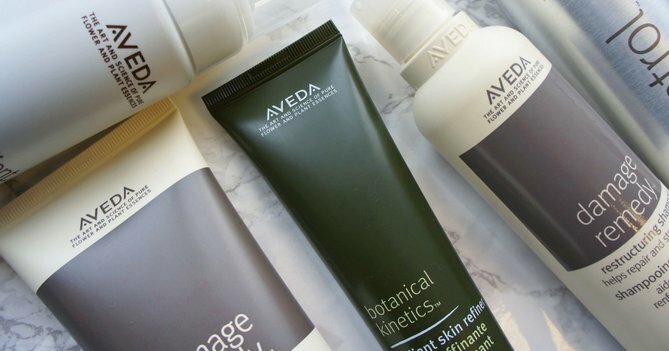 Win 2 Personalised Aveda Hampers Worth £150 Each! 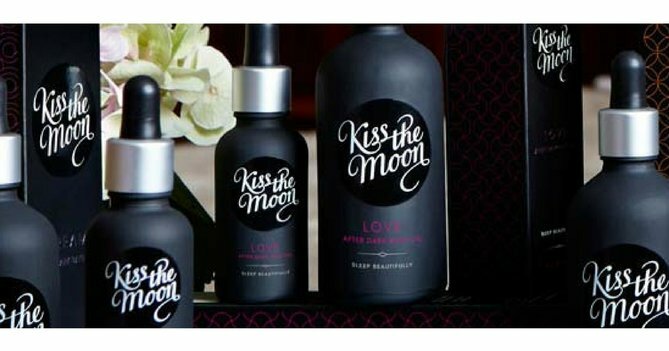 WIN 2 Hampers From Kiss The Moon Worth £180 Each! 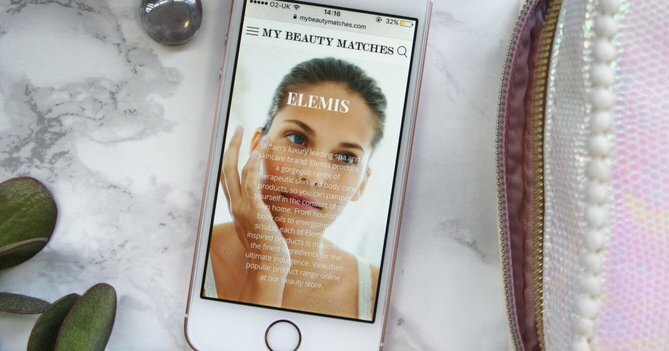 WIN 2 Personalised Elemis Hampers Worth £150 Each For You And A Friend! 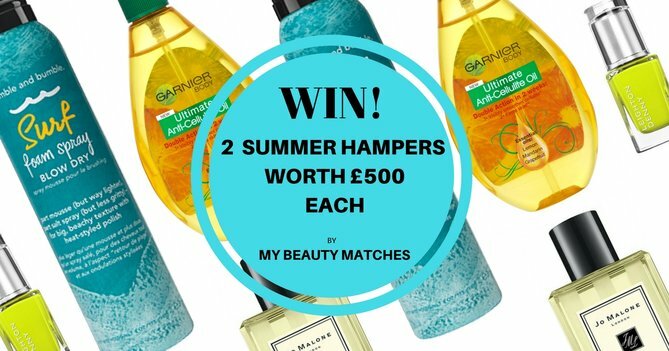 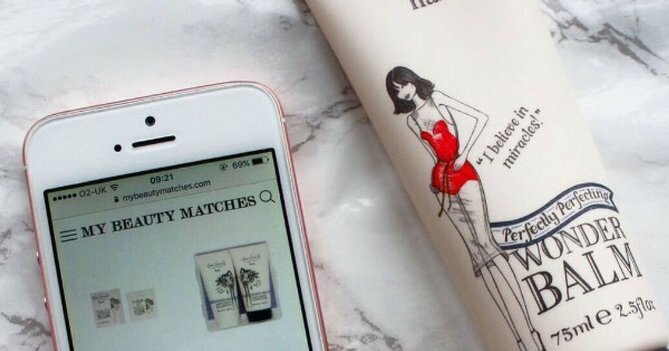 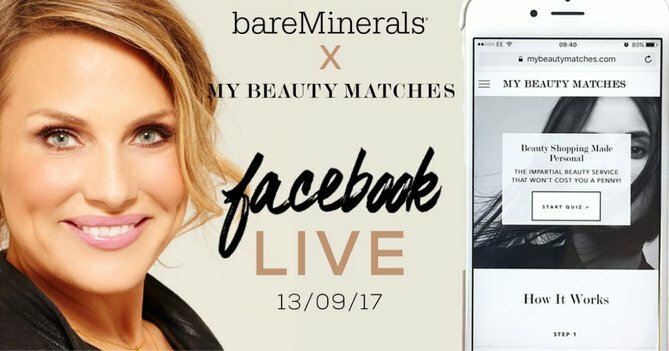 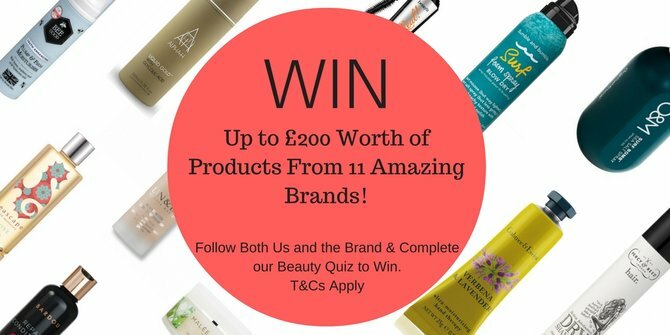 WIN 2 PERSONALISED Beauty Hampers For Summer Worth £500 each! 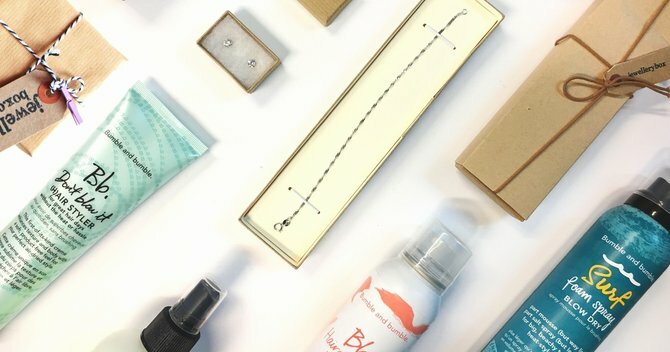 One For You And A Friend.